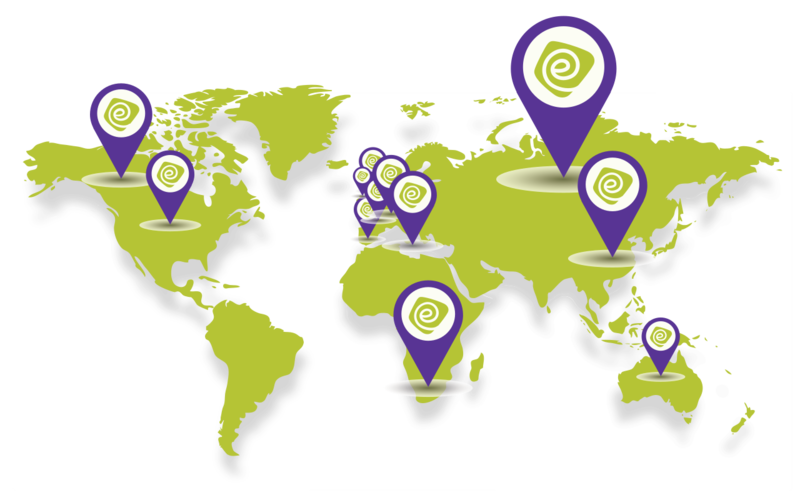 Guided e-Learning works with clients in 12 countries: The UK, Ireland, Malta, US, Canada, Australia, France, Switzerland, Spain, Russia, South Africa, China. Students access the site from all over the world. The services that Guided e-Learning provide can be offered anywhere in the world. To find out how the programme can benefit you, contact us today.